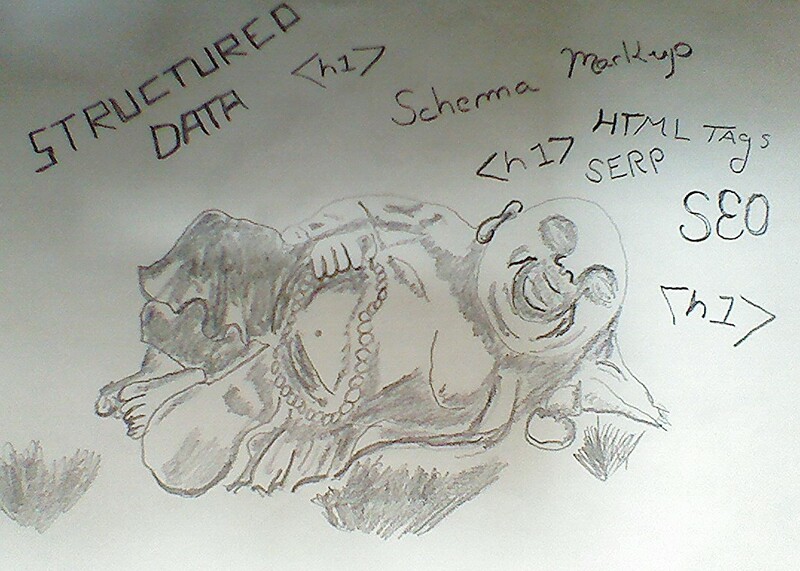 One of the latest evolutions in SEO is Schema Markup. This new form of optimization is one of the most powerful and least-utilized forms of SEO. Once you understand the concept and method, you can easily boost any website in the search engine results pages, aka the SERPs.